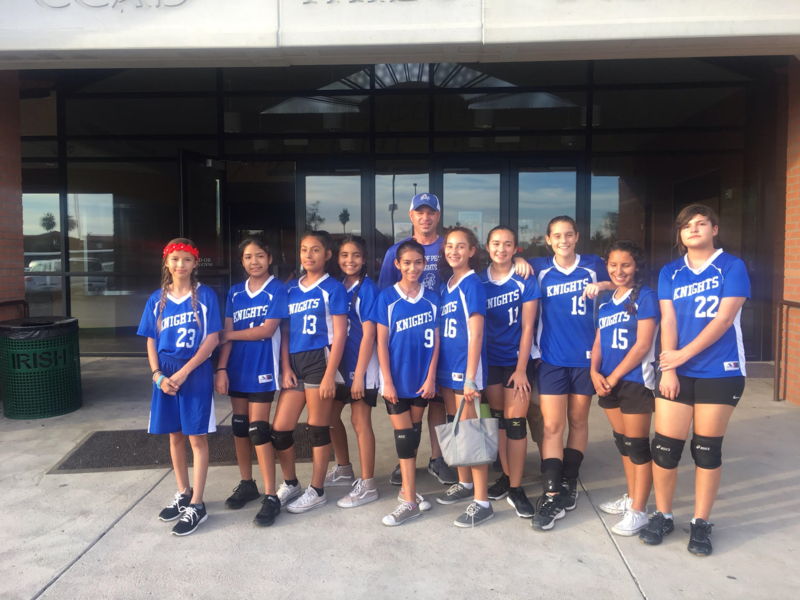 Queen of Peace participates in the Catholic Youth Athletic Association (C.Y.A.A.). 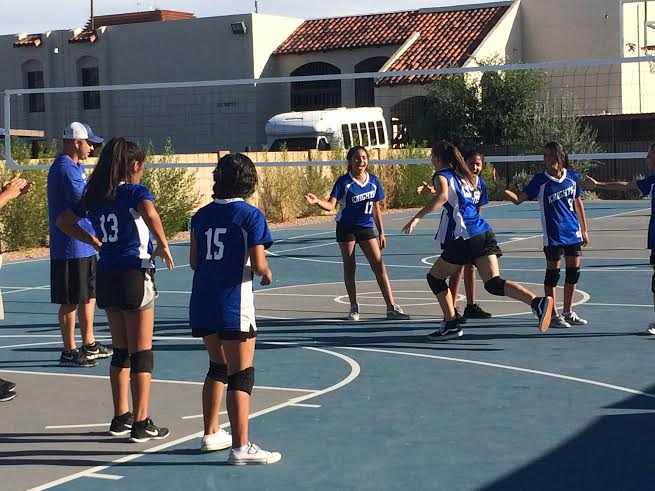 We offer sports for girls and boys in 5th through 8th grade. 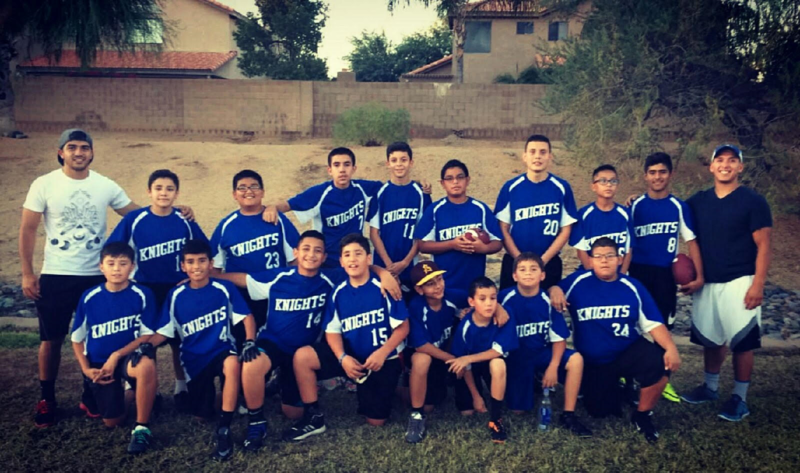 Boys participate in flag football in the fall, basketball in the winter, and baseball in the spring. 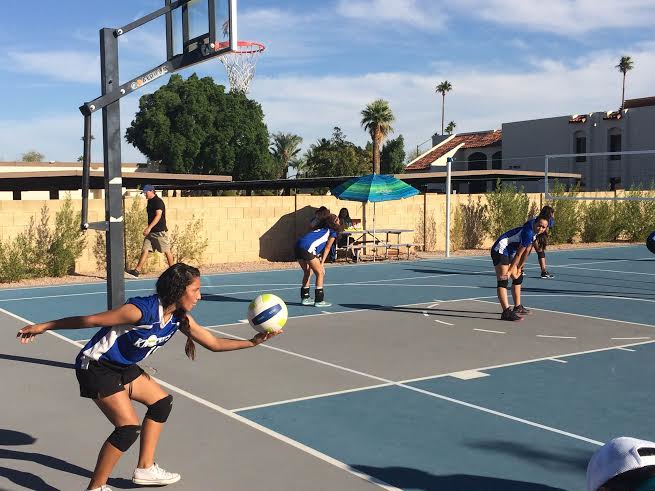 Girls participate in volleyball in the fall, softball in the winter, and basketball in the spring. We typically have a 5th and 6th grade team as well as a 7th and 8th grade team. 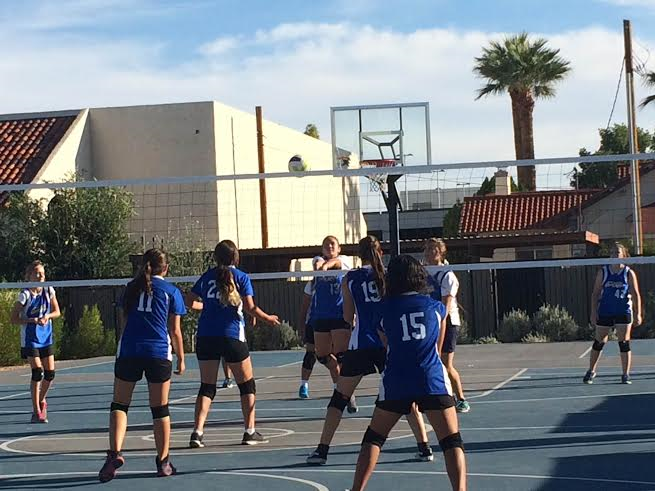 Athletes compete against other schools in our dioceses. Coaching is done on a volunteer basis. A great way to meet your volunteer hours is to coach a sport team. We offer several different opportunities to volunteer as a coach. If interested in coaching or have any questions, please contact Bryce Korte, athletic director, at bkorte@qop.org.